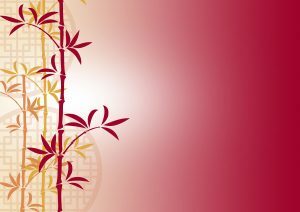 After publishing 20 red Chinese wallpaper designs, I use one of them to create this card design. 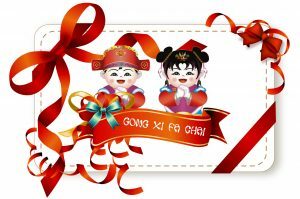 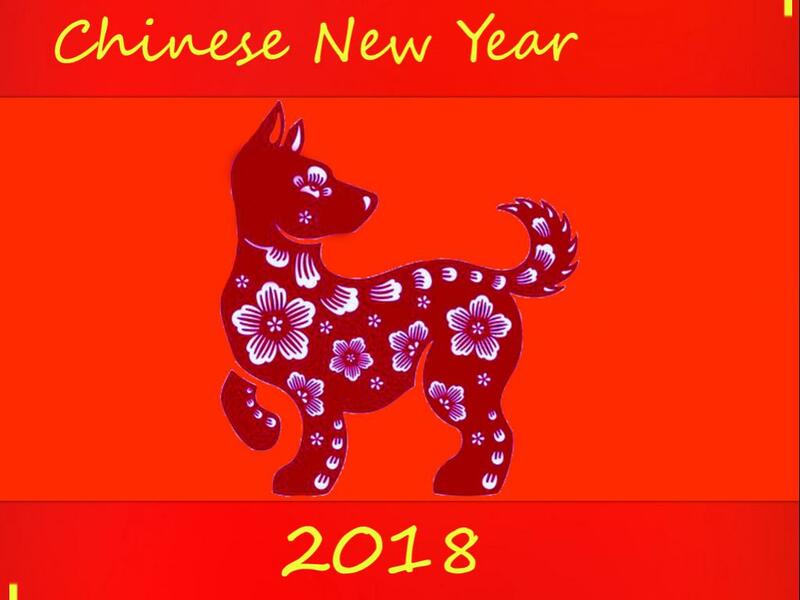 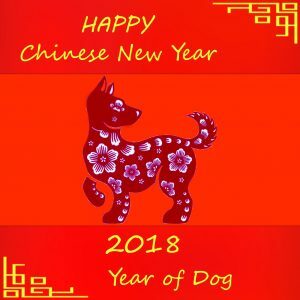 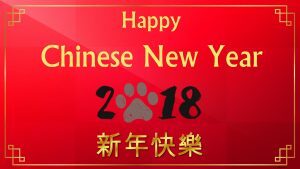 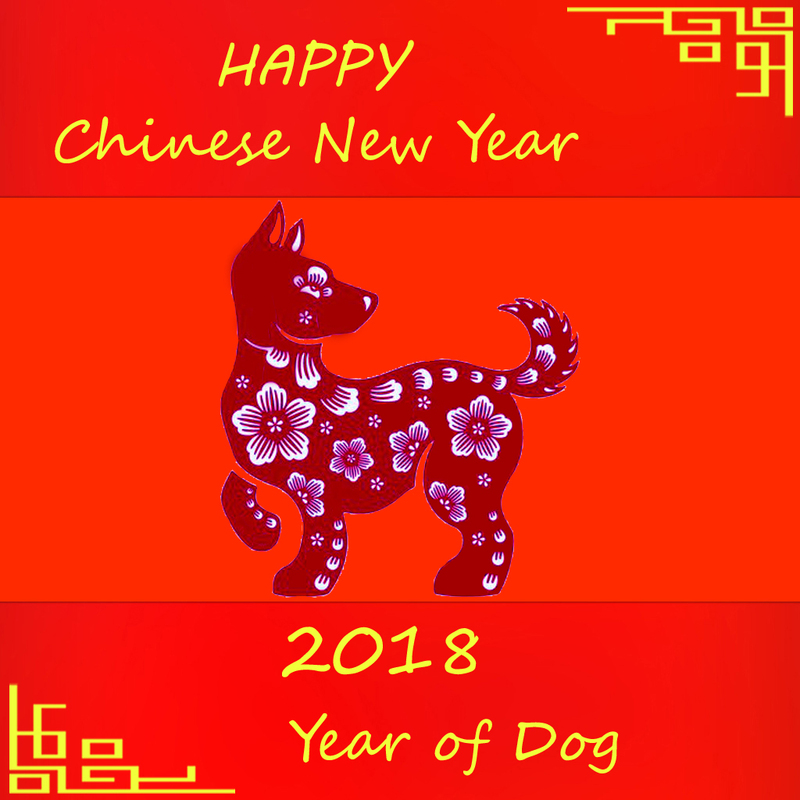 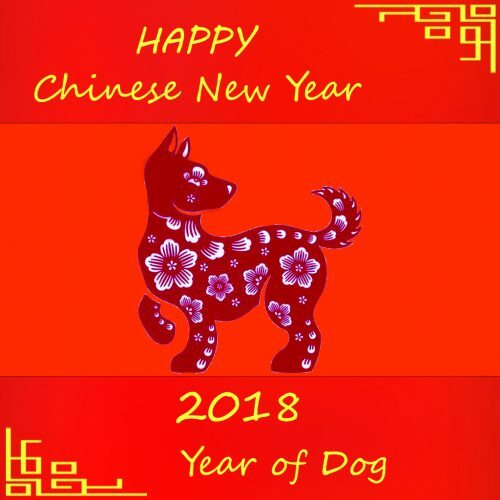 A card for saying “Happy Chinese New Year 2018 Year of Dog” in red color. 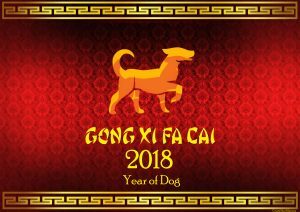 It has a simple design with picture of Dog Chinese zodiac at the center of the wallpaper. 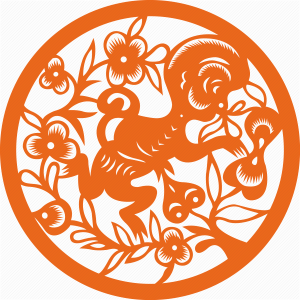 There are two oriental style border in gold color at the corner. 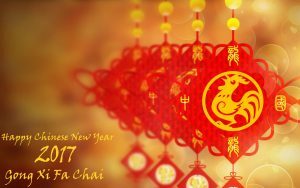 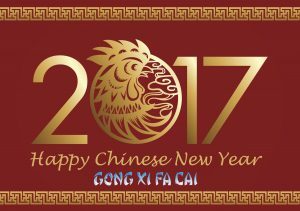 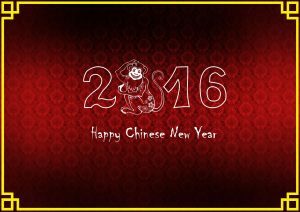 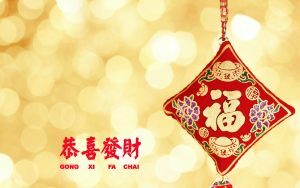 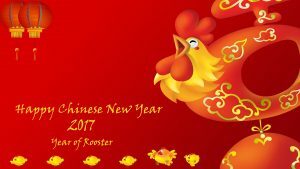 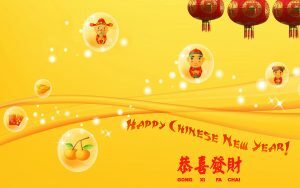 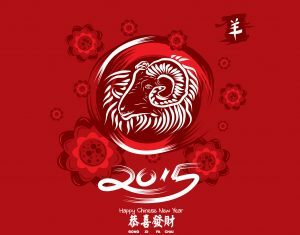 I think that this simple Chinese New Year wallpaper will be a good alternative for your Chinese friends. 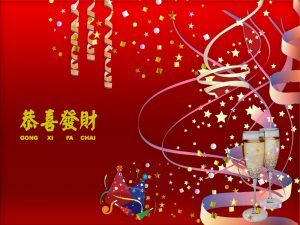 So, just download and send this picture to your friends on this year new year. 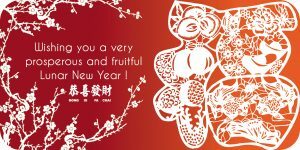 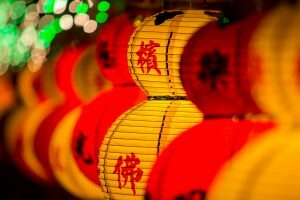 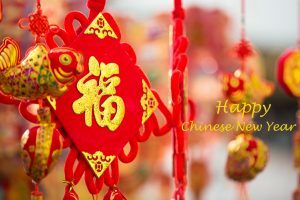 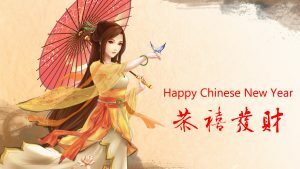 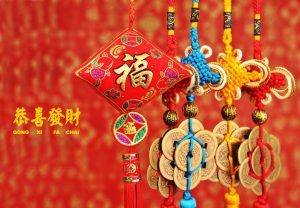 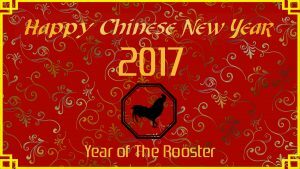 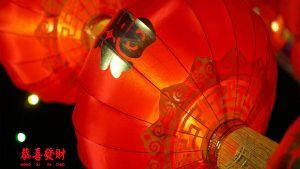 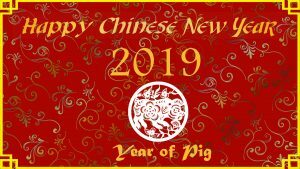 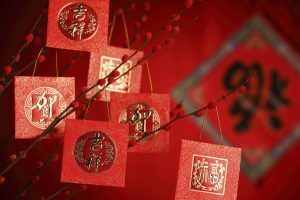 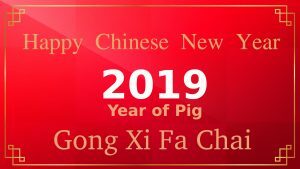 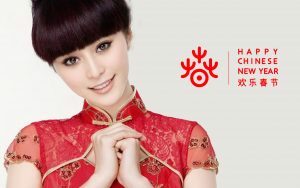 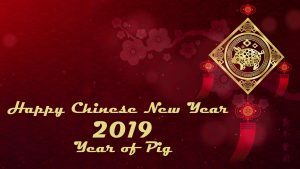 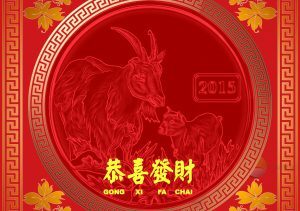 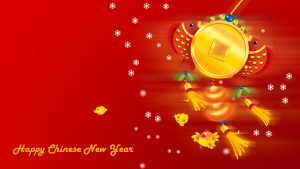 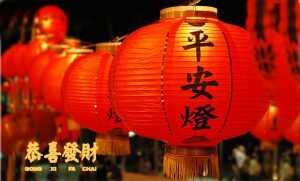 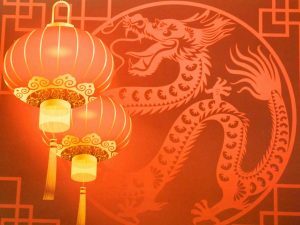 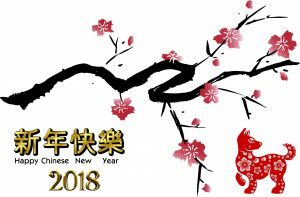 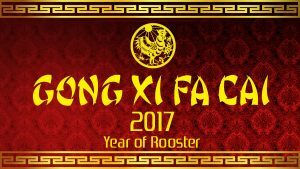 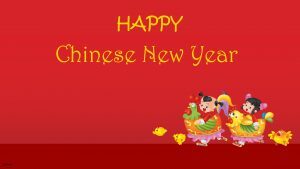 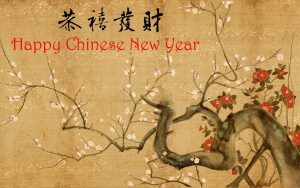 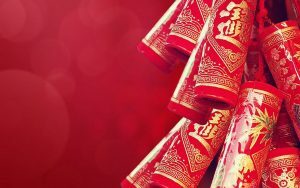 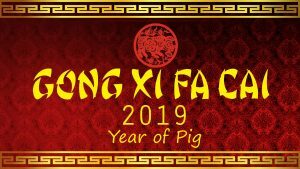 Moreover, the date of 2018 Chinese New Year is on Friday, 16 February 2018.